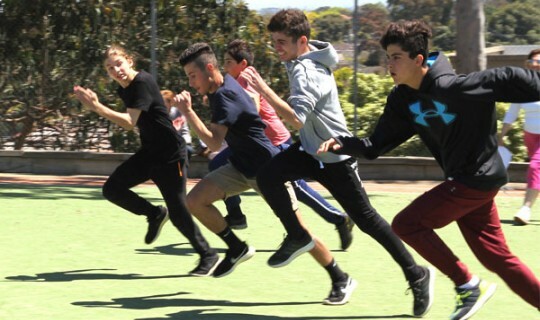 To honor the Olympic year 2016, the Greek Community of Melbourne’s Language and Culture Schools organized a series of athletic events.Â Our students had the opportunity to compete in sports and various playful activities. High school students competed in the following sports: long jump, 100 meter race running, relay race, shot put, Vortex throw etc. 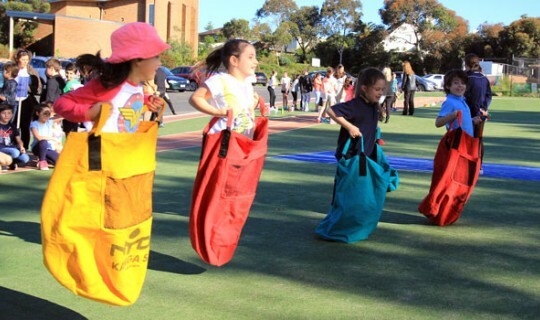 The younger students took part in playful activities such as Tunnel ball, jumping bags, egg and spoon etc. It’s worth mentioning the significant contribution of senior high school students, who coordinated and supervised the games and awarded the prizes to the winners.